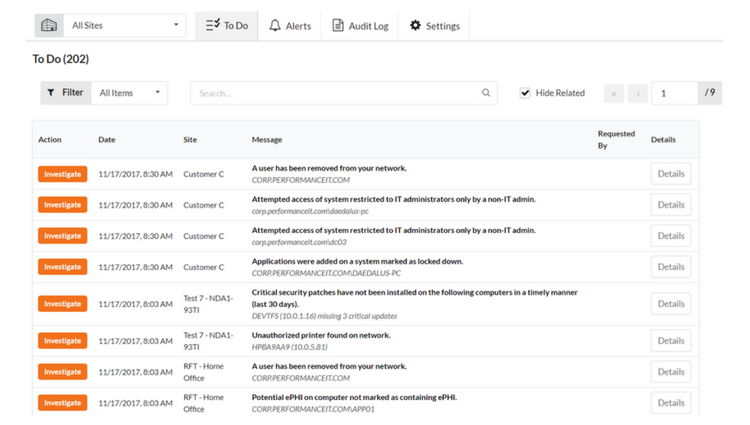 Network Detective by RapidFire tools is the industry-leading IT assessment tool used by thousands of managed service providers to prospect and close new business, create new revenue-generating services, show value to customers, and streamline service delivery. 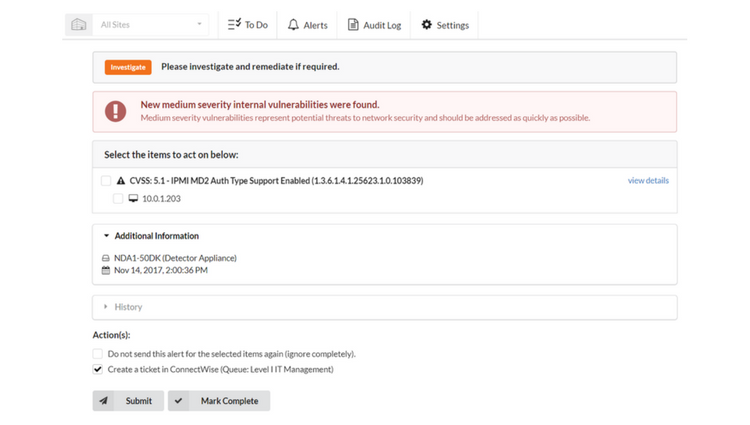 RapidFire Tools’ cybersecurity product, Detector SDS, identifies suspicious behavior, potential threats, and changes in the client's network for review. 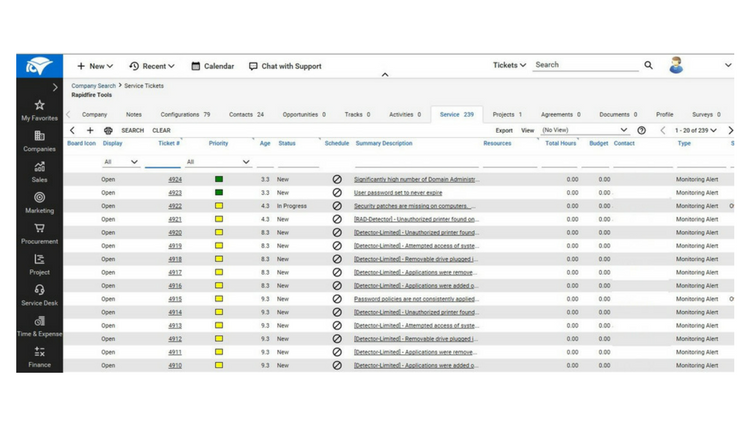 Select issues to address and generate a ticket within ConnectWise Manage for review. 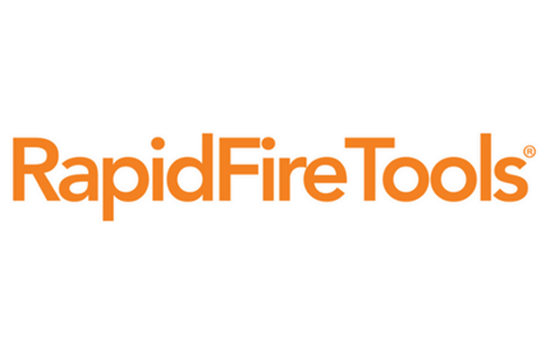 RapidFire Tools’ customers can use the Network Detective to ConnectWise interface to automatically create tickets. Through this integration, customers are able to: - Save time and money during customer on-boarding process and throughout the Managed Service Provider (MSP) and Client business relationship - Uphold Manage Service Agreement (MSA) promises in less time, resulting in delivering a higher quality of service and maintaining strong customer relationships - Generate additional revenues by exceeding the services required in the MSP's MSA. All RFT solutions will seamless integrate with both ConnectWise Manage SOAP and REST APIs. Export Computer/Printer configurations from ND Network Assessments and import this information into ConnectWise Manage to document Computer/Printer configurations for MSP clients. Exchange Contacts collected from ND Exchange Assessments will directly import into ConnectWise Manage. This eliminates the need to manually input contact into the ConnectWise Manage database when onboarding new clients. "Risks" identified from any assessment can be exported to ConnectWise Manage for ticket generation. With Detector SDS, tickets can be automatically generated for network changes, anomalous user behavior, and potential threats to the environment. RapidFire Tools' Network Detective ConnectWise Manage Integration is certified via the ConnectWise Invent Program. If you need assistance with creating API members or integration setup please send a note to Help@ConnectWise.com and the ConnectWise Manage support team can assist. For any other questions with this integration, please contact the RapidFire team directly to resolve any issues. We've had the product for a couple of months. It has already become an invaluable component of our initial assessment of prospect networks.